At our Northern Quarter Salon we know how much frizzy hair can be a real hassle and is often caused by additional moisture in the air on wet or hot and humid days. Some people also find a hot dry day or excessive blow-drying gets the straightest of hair looking as if it’s just been plugged into the mains. 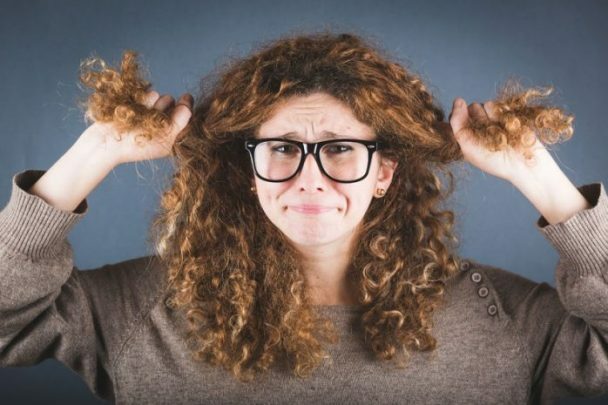 So, in this article we’ve shared tips on de-stressing treatments for frizzy hair and some approaches you can take to tame it. Frind the right hydrating shampoo and massage it into your roots and allow the lather to work its way to the ends. A good hydrating shampoo we recommend is UNITE 7 Seconds Moisture and Shine Shampoo. Give mid-lengths of hair and the ends a good conditioning treatment – either one that you wash off, a mask, or a treatment that you can leave in. We love the Unite product range because it has several conditioning treatments to soothe frizzy hair. Try using anti-frizz oils and serum treatments. Our favourite is UNITE U Oil to soften and smooth distressed hair. These can coat the shaft of the hair to make it smoother. Some serums also stop the hair losing moisture and act as a barrier to prevent further dampness in the air permeating in. If you’re going out in the sun a lot, don’t forget to apply a sun UV protection spray to your hair. When brushing or combing your hair, try to use a broad-toothed brush or comb as this helps to avoid further frizz build up. Also go easy when it comes to blow-drying as this can dehydrate your hair further. If you can leave your hair to dry naturally, that’s great. If not, consider using styling treatments UNITE Smooth and Shine Blow-Dry Cream to give your hair added protection during the blow-drying and styling process. It also speeds up the drying time as well as de-frizzing your hair. Straighteners can obviously give a quick fix, but repeated use will dry your hair out. And if you really are prone to fizz, why not pick a style which embraces and celebrates it? A professional hair stylist can advise you what styles will make you look fantastic and how to convert your frizz into eye-catching curls. If you are getting frantic with your frizzy hair, do contact us for advice. 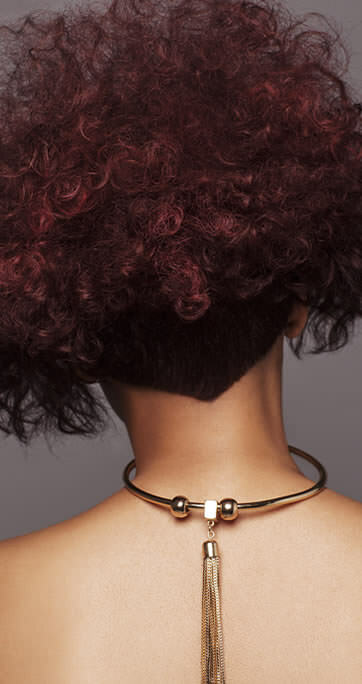 We will help you get the beautiful hair you want. 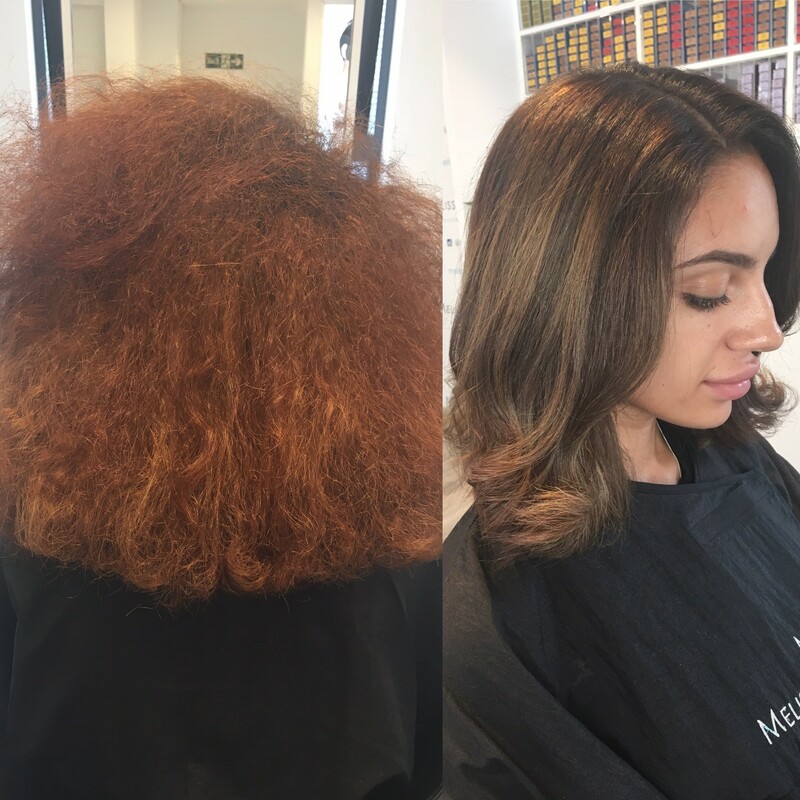 Why not book a consultation at our Manchester Salon?